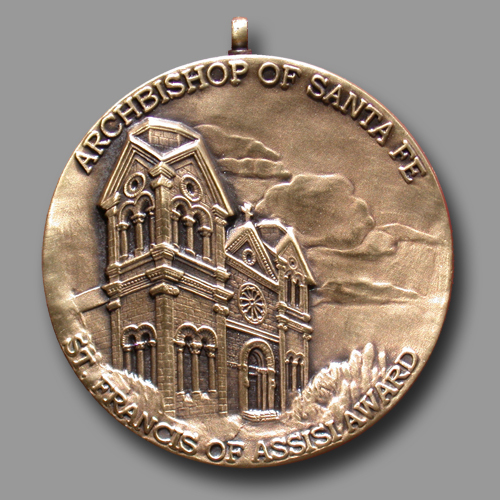 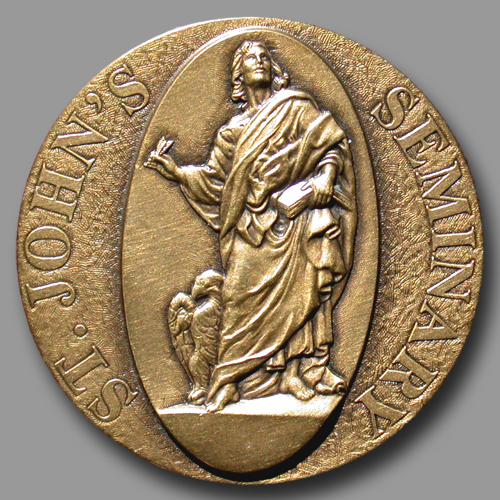 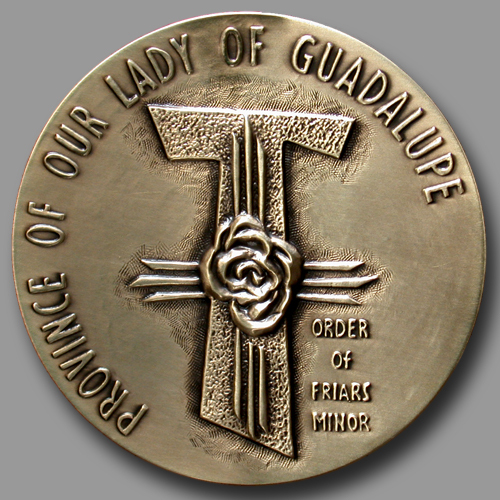 The Art Medal is a form of "collectible sculpture" that can be carried in the pocket and is easily displayed in the home or office or collection. 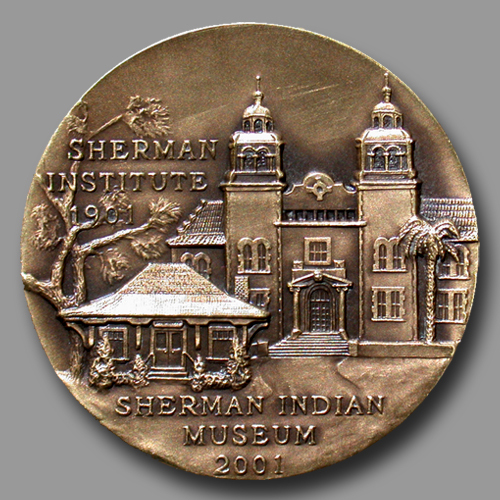 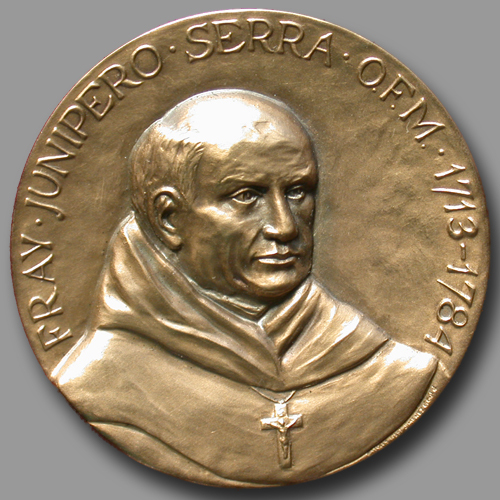 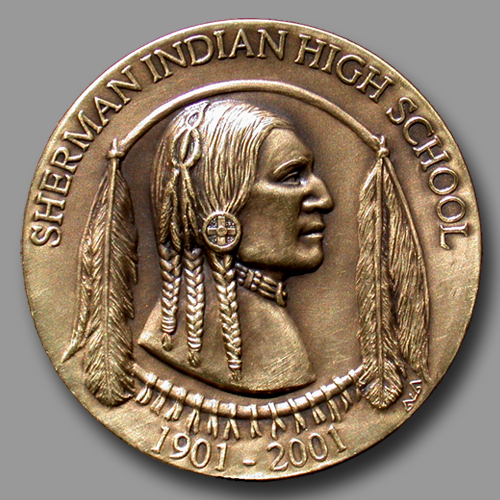 The primary purpose of the Art Medal remains, however, the recognition of an important person or persons, an historic event or the attainment of a corporate or civic milestone. 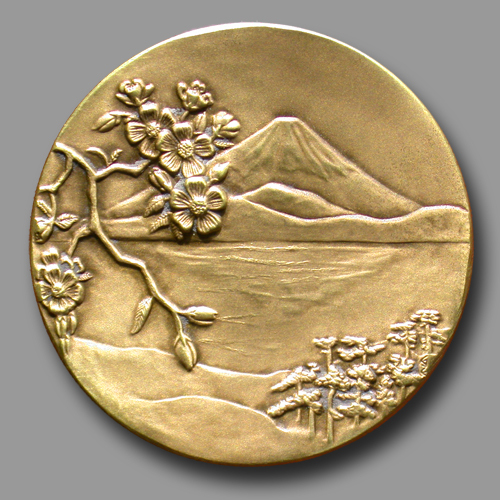 The Art Medal is distinguished from the common coin in that they are created in "high relief", with a high level of artistic quality like the finest sculptures-in-the-round. 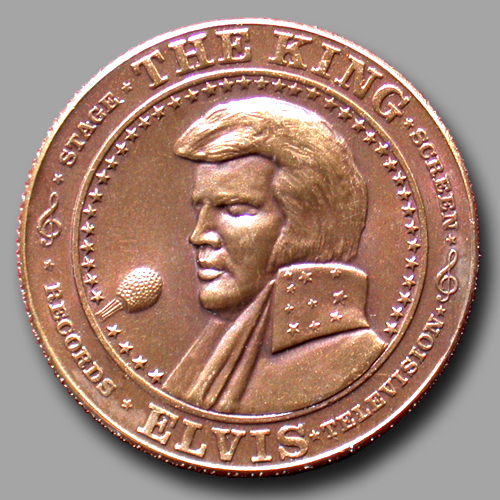 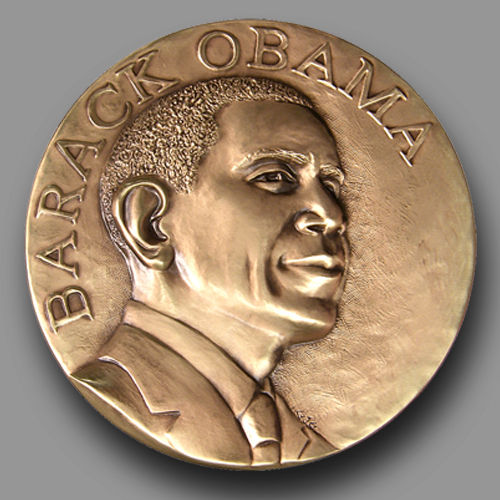 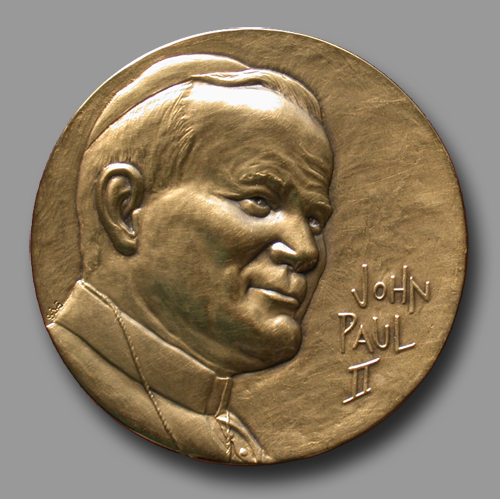 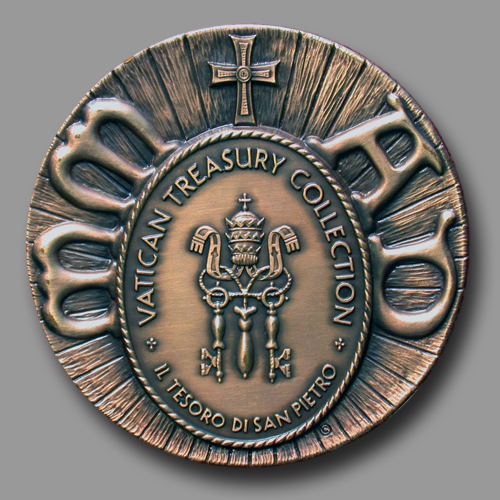 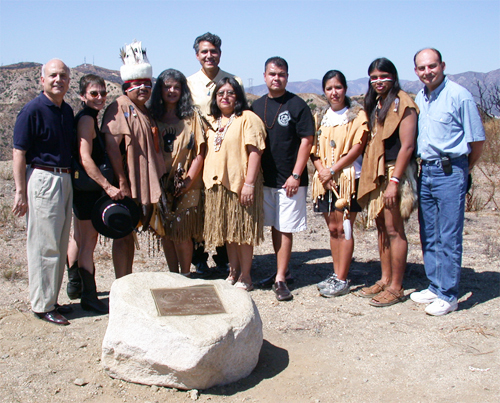 They are traditionally minted in bronze as well as silver, gold and even platinum. 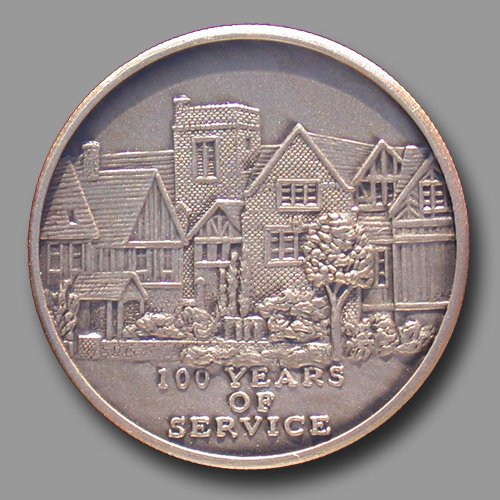 Art Medals can range in size, but the most common are 1 1/2 " (38mm), 2" (50mm) and 3" (76mm). 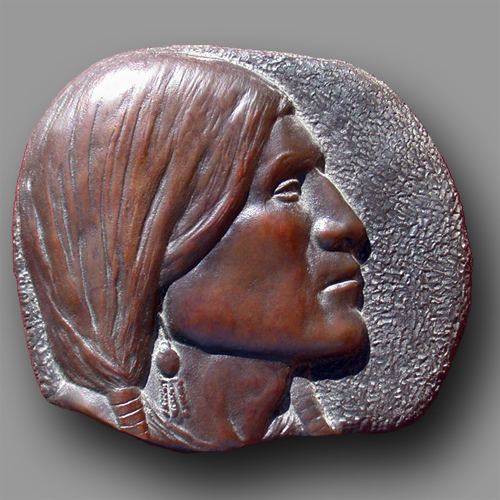 Usually round, they can be made in almost any shape such as square, oblong or free formed. 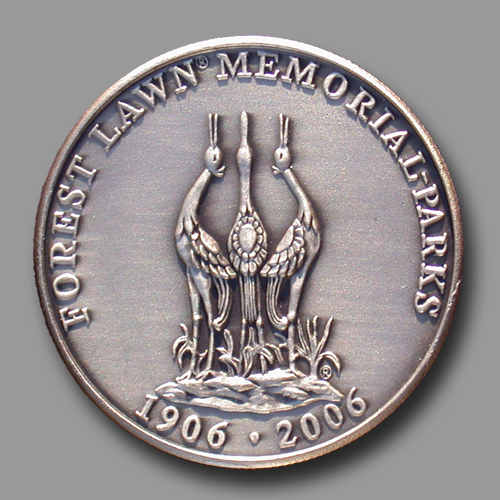 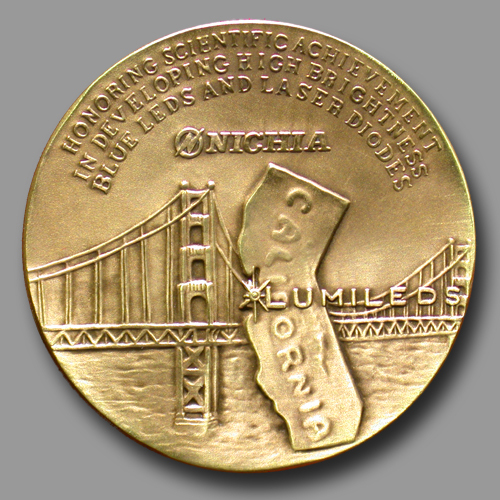 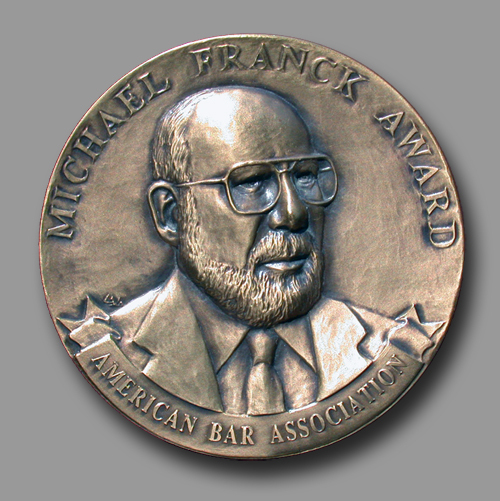 Art Medals are most often die-struck from hardened steel dies, and best suited for large editions. 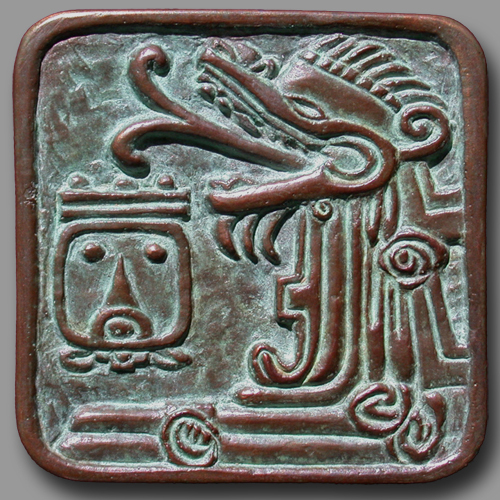 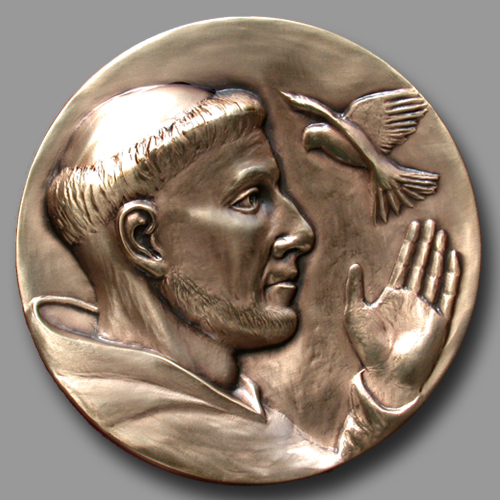 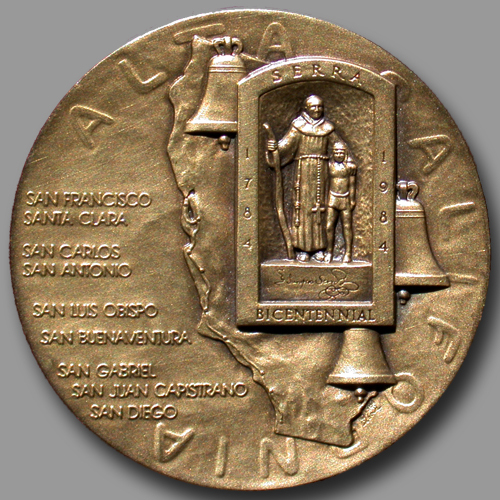 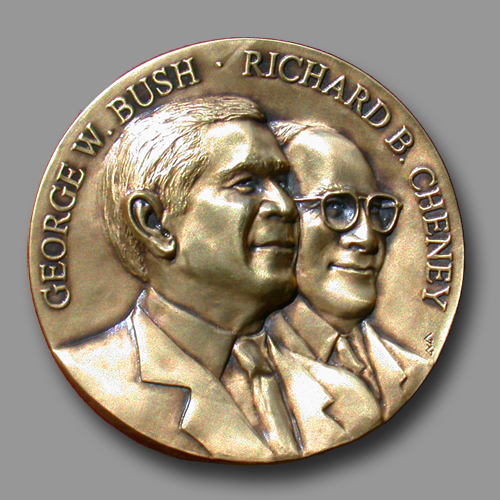 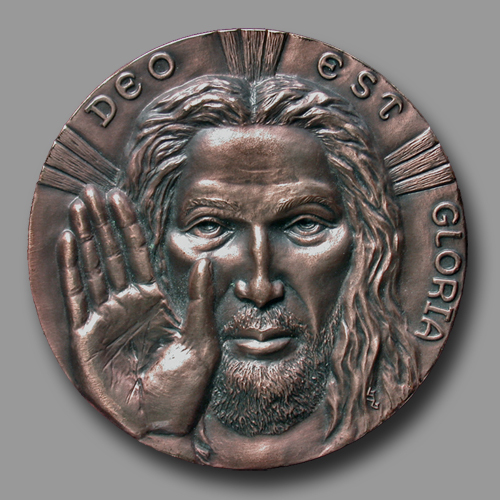 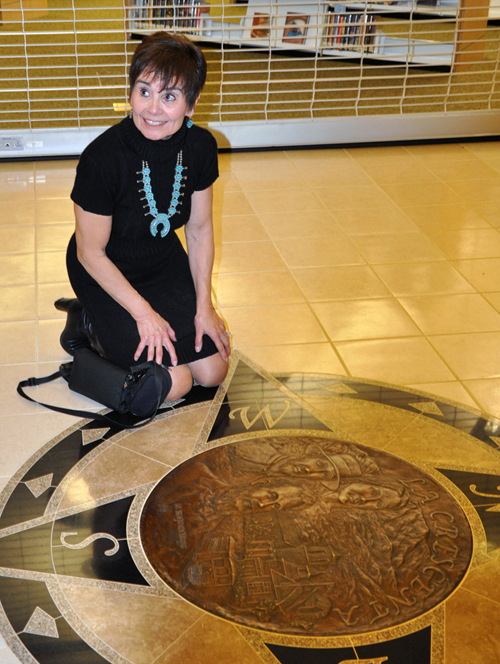 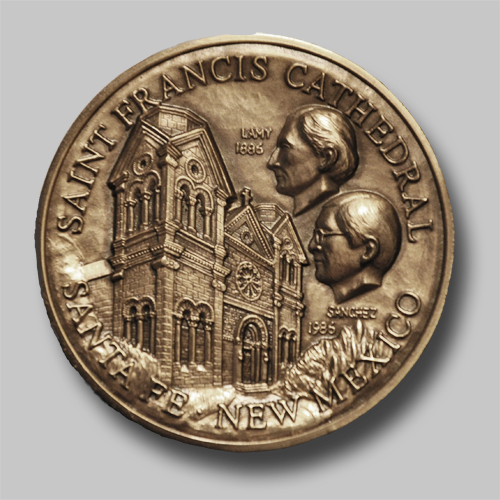 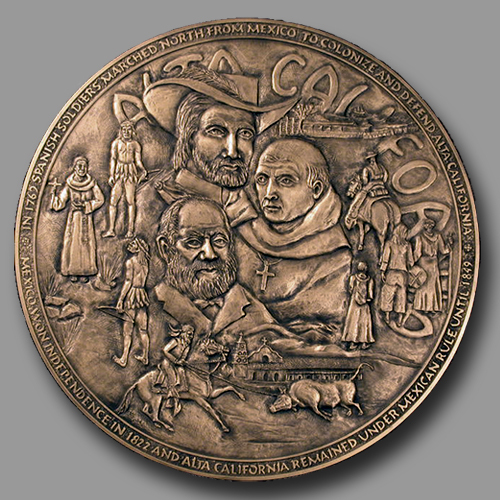 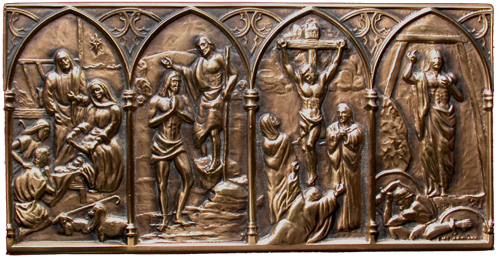 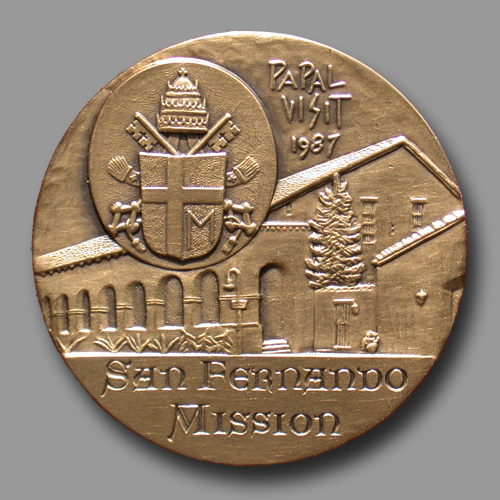 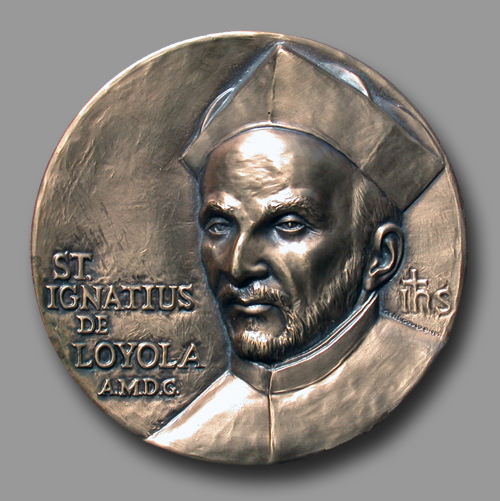 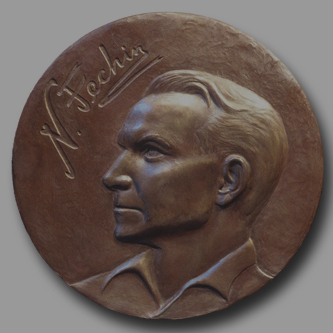 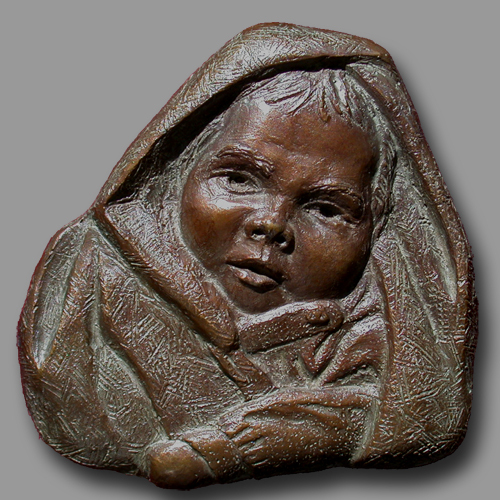 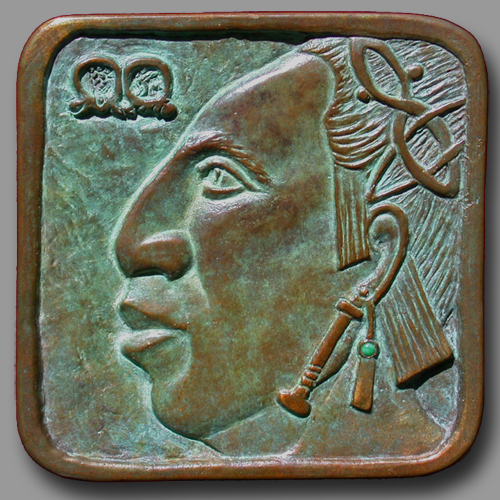 An Art Medal can also be created by the "lost-wax" casting process from the artists original work, either as direct casting (one only) or from rubber molds made from the original. 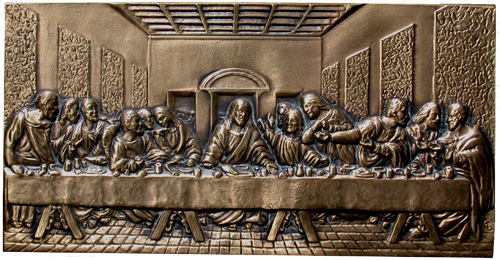 This process allows for great creativity with few technical limitations, and is ideal for limited editions.